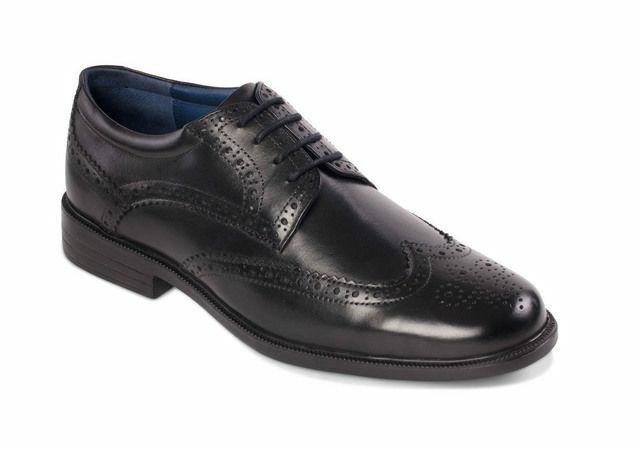 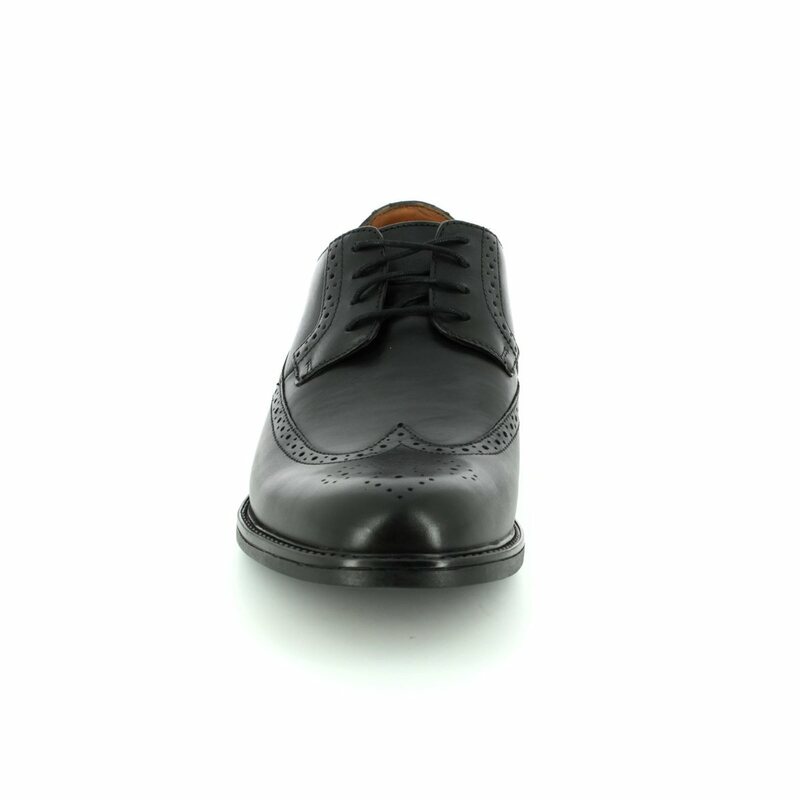 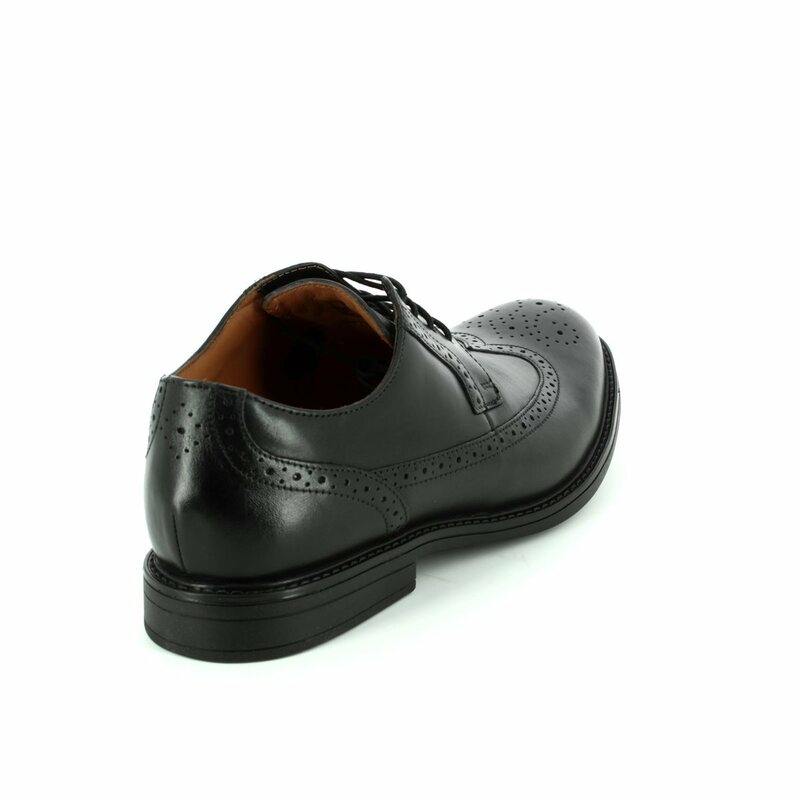 Clarks bring us 1926/47G BECKFIELD LIMIt, the perfect mens black brogue. 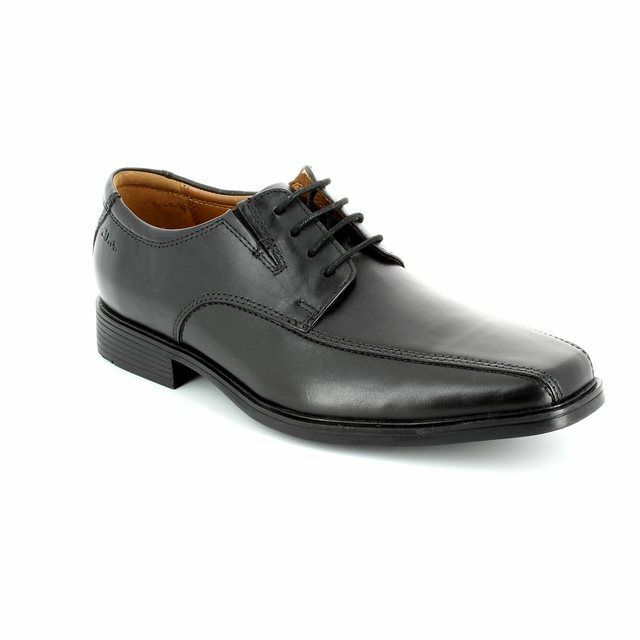 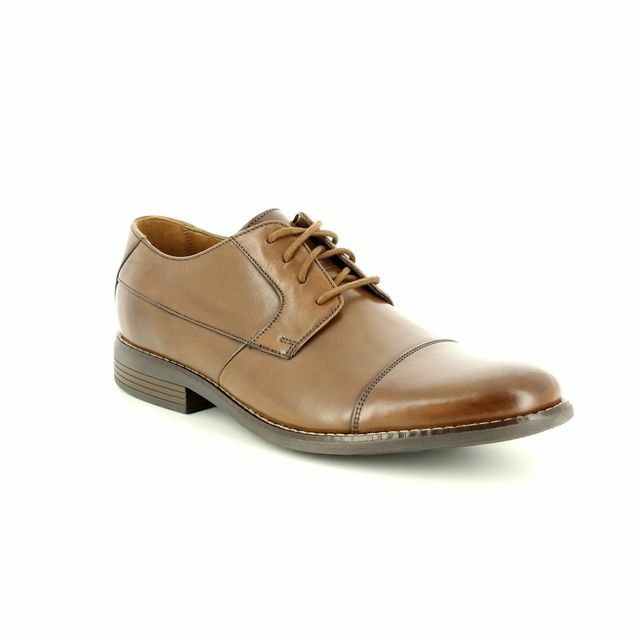 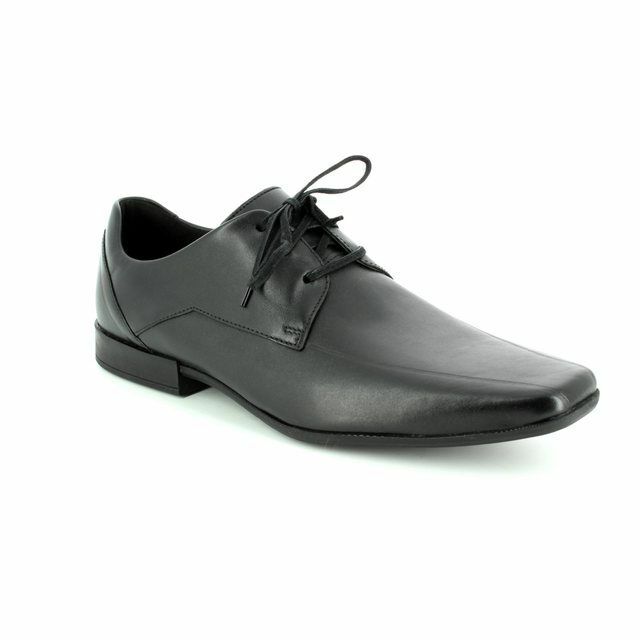 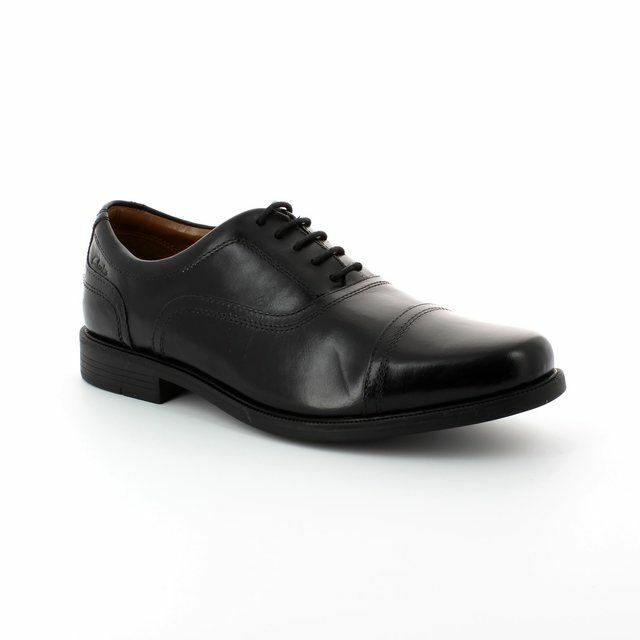 These mens formal shoes are ideal for work or formal occasions, equally wearable with a suit or chinos. 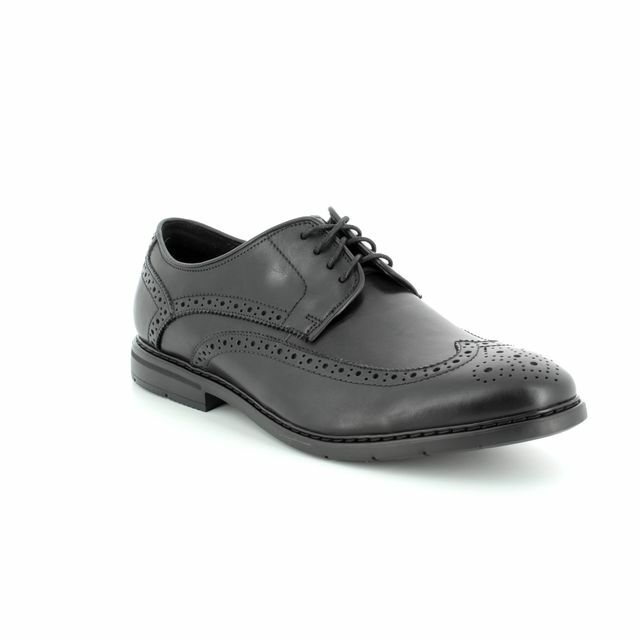 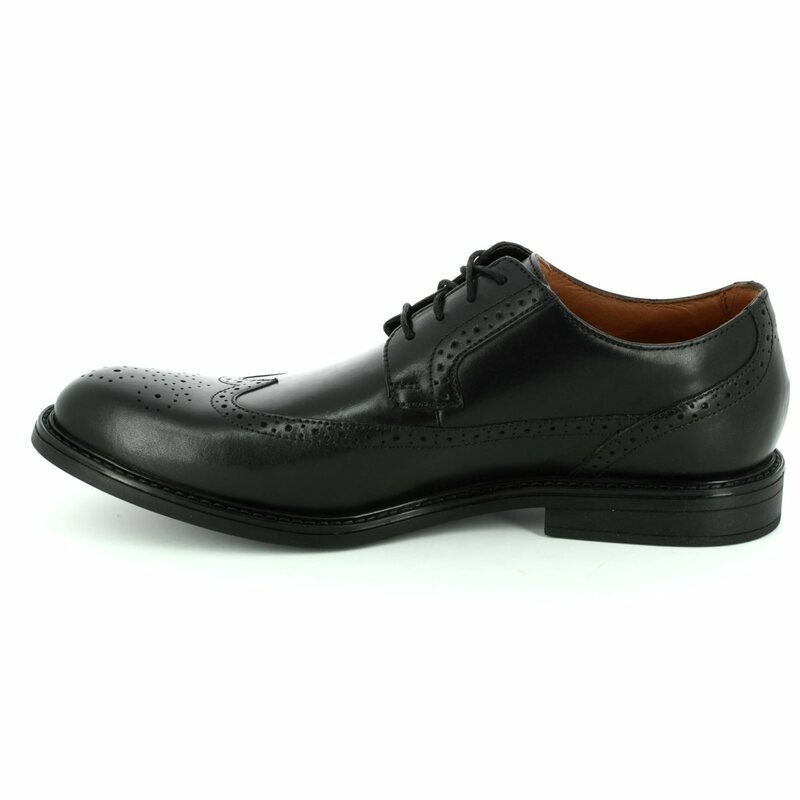 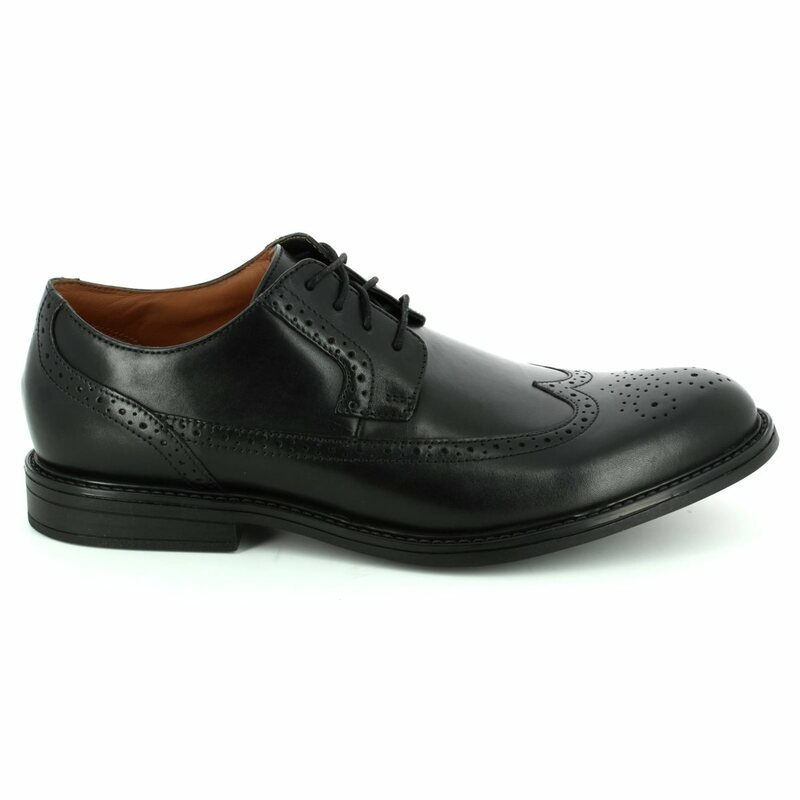 Clarks have used a black leather upper paired with the stacked heel for a classic Derby brogue look. 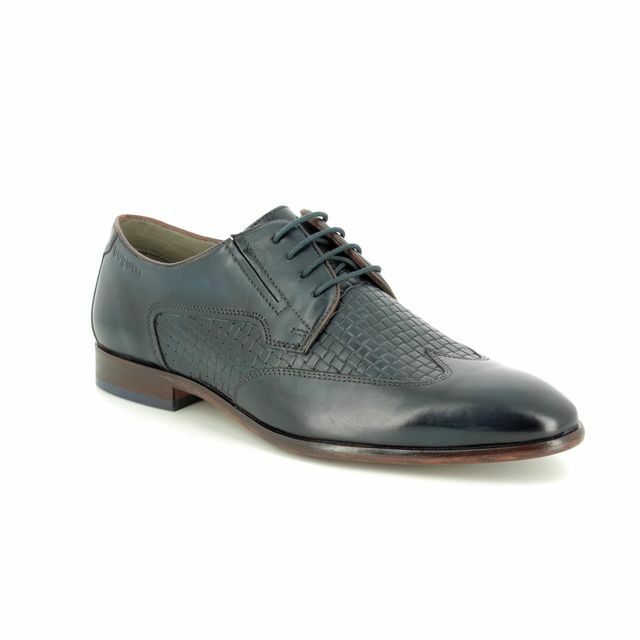 The subtle embossed detailing over the shoe adds a touch of interest. 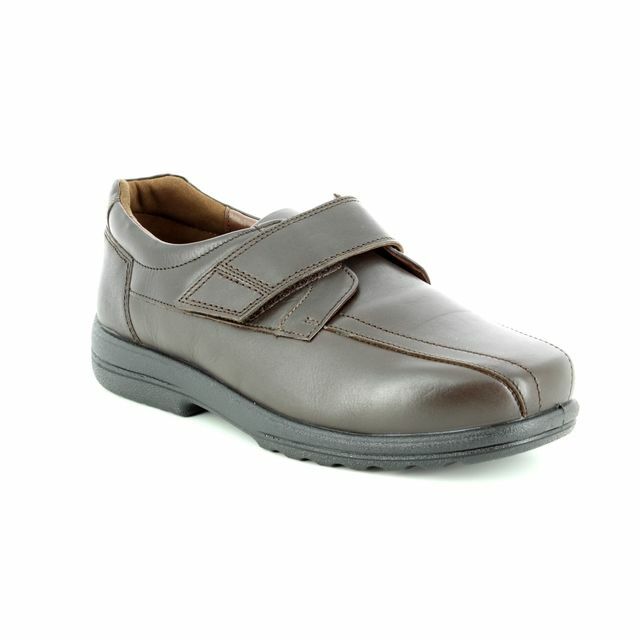 The use of Clarks signature 'Cushion Soft' technology ensures these shoes are incredibly comfortable to wear. 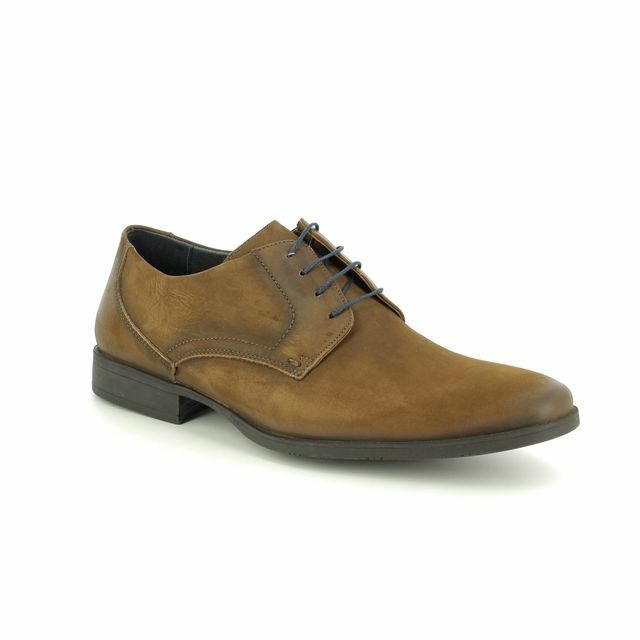 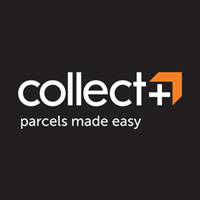 Buy your Clarks mens shoes from Begg Shoes and Bags, an official Clarks stockist.